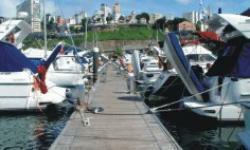 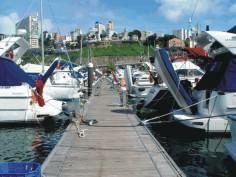 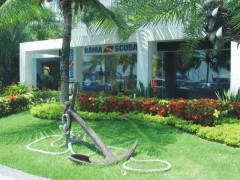 The year of 1993 marked the creation of the Scuba Bahia Subaqueous Activities Ltda., a company of subaqueous activities. 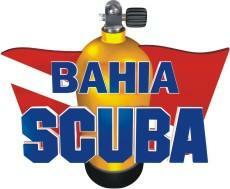 Only in the Bahia certified for operations of flat Diving up to 40 meters of depth. 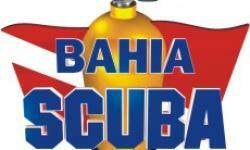 The Scuba Bahia, being leader of Diving in our state, withholds considerable luggage of experience and know-how on the part of its integrant ones, that already they are in the market of the professional Diving for 30 years approximately and in the MRTL (tourist recreational Diving and of leisure) has 12 years more than. 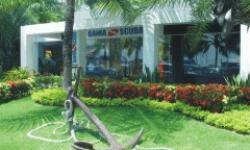 Today recognized and certifyd as a Gold Resort Dive Center - PDIC (Professional Diving Instructors Corporation), it is valued by equipment modern and endorsed by an idealistic, experienced and highly qualified team at Bahia Scuba.